Come celebrate my new book, Birthing God! Great news! 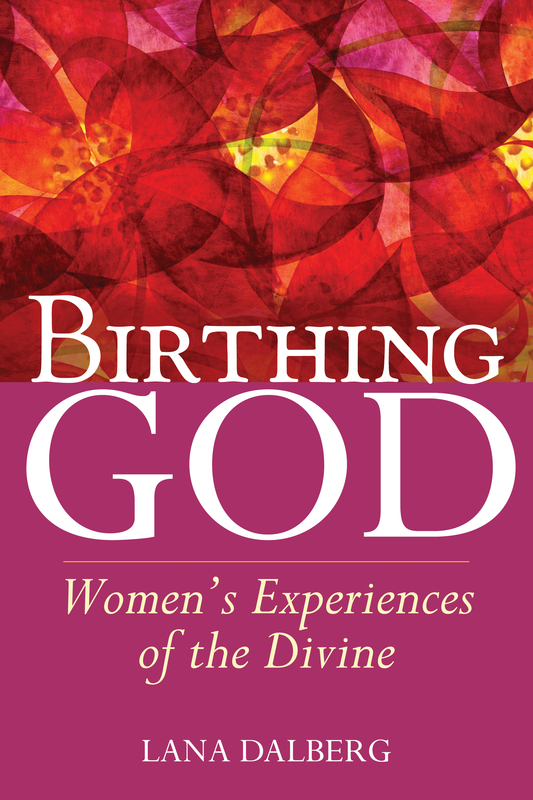 Skylight Paths Publishing will be publishing my book, Birthing God: Women’s Experiences of the Divine in early 2013. In Birthing God, forty women relate spirit-filled moments: a grieving pastor walks a labyrinth and rediscovers the Rock of her existence; a human rights advocate re-encounters Allah in an intensely visceral moment in the sun; an educator, moved by an ancestral vision, launches a global tree-planting project to heal the wounds of slavery; a revolutionary awakens from a coma and realizes that all of life is infused with Spirit; a peasant woman under fire discovers within herself the God who gives her courage; and a disabled doctor, embraced by Shekinah, turns her heart to rabbinical studies. Each woman’s story invites readers to deepen and enliven their own spiritual practices. If you are in the San Francisco Bay Area, join with me in celebration this coming weekend at the 6th annual herconference November 2-4 at herchurch, where I will be leading a workshop. See http://herconferencesf.org/workshops/ for more details. Hope to see you there! Congratulations on getting your book published, Lana! We are very proud of your accomplishment and want to have one. of course! It will be ready in March! I’m sorry I missed this message. Wow! Call me. Maybe we can have a tertulia at my house based on the book next year. Congratulations and felicidades! Would love to. I’ll also invite you to upcoming presentations for International Women’s Day in March when I’ll be doing readings from the book. The book will be out in March 2013. Book reading events on March 7 and March 17 so far, for international women’s day! The cost with shipping included is $22.96.